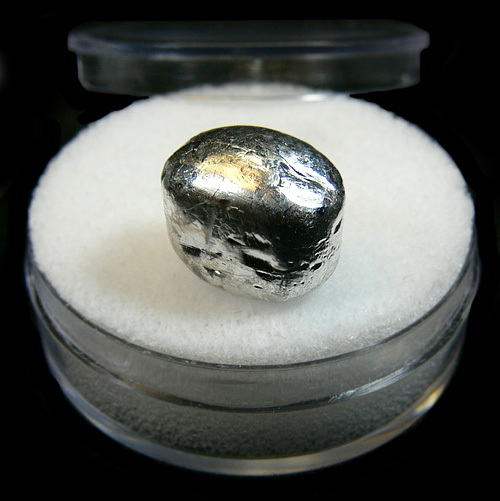 > Extremely high purity Indium sample for collectors & display. 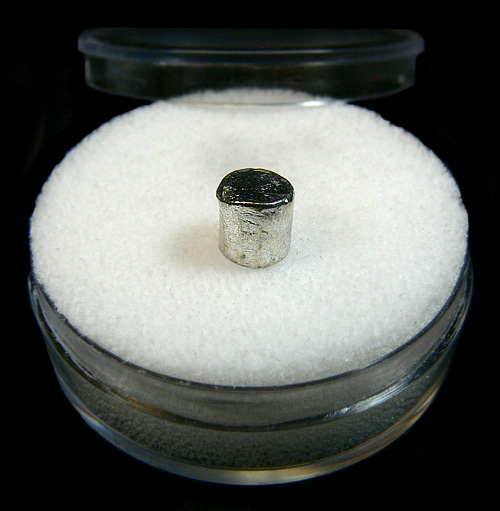 Purity: 5N (99.999%). Available as a cylinder or large pellet.